-January has been a challenging month for running because I have been back and forth to Colorado 2X, but I am pretty sure this is the highest my January mileage has been in the last 3 years. That is a win. 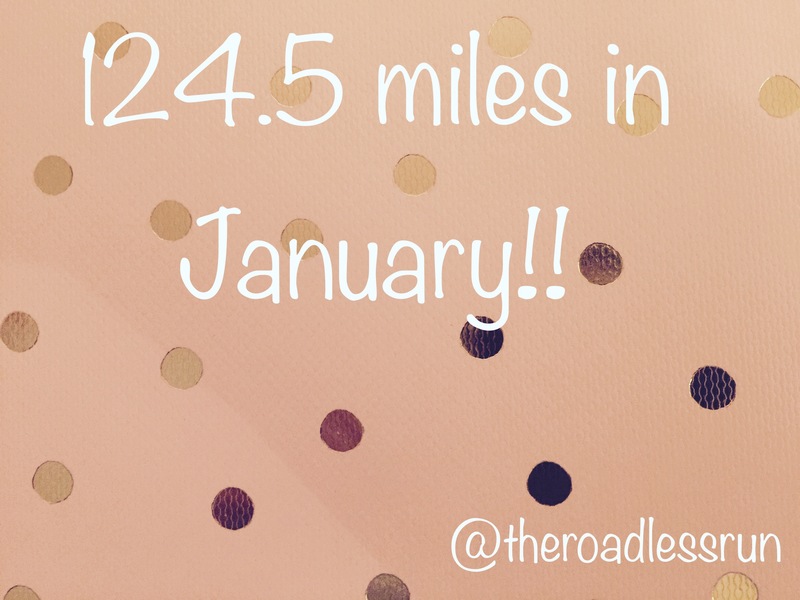 -In January I continued my ambassadorships with Sparkly Soul and Altra Running! -I acquired 2 new pairs of trail shoes! Don’t allow sacrifice to lead to heartache and pain, allow it to set you up for success–and remember every sacrifice is temporary. Let your determination supersede your challenges so you can leave your self-doubt behind. Confidence ALWAYS annihilates self-doubt, fear, and negativity even though it is out numbered 3:1. Confidence has #ZEROLIMITS . -January has given me the opportunity to become friends with some of my mom’s cats since I am staying with my parents while I finish my internship. -Hats the cat has even decided that he would like to sleep on my bed. -Junior and Ninja are finally acclimating to the Colorado house, and Phil updates me regularly with cat photos when I am not talking to the cats on FaceTime. -I bought a whole box of Wawa coffee for the movers when they loaded up the moving truck. -Our realtor also gave us a bunch of Starbucks gift cards when we sold our house, he knew I loved coffee!! -My mom and I got Endgrain travel mugs! -Phil and I found a diner in Colorado and we ordered coffee! -The cats got me a new cat mug! -I bought a tank top that says coffee & cardio on impulse. -I had 2 not so fun experiences traveling by plane, train, and bus. Also, the time I rented a car to travel to the airport was not a success. -I was given the opportunity to try the new Rosemary & Herbs shampoo and conditioner by Herbal Essences. It even matches my shower curtain! I recommend trying this product. I loved the smell and the way it made my hair feel. -I reunited my socks. One had been sent to Colorado and the other had been sent to my parents house in New Jersey. They have been reunited with their sole mate. This is another one of my terrible jokes……. AND HERE ARE THE MOUNTAINS!!!! It’s great you have made the best of the situation with moving, traveling and running. I’m really excited to see you soon! Hi Angela its hats and Madeline we are excited to be on your blog!!! !